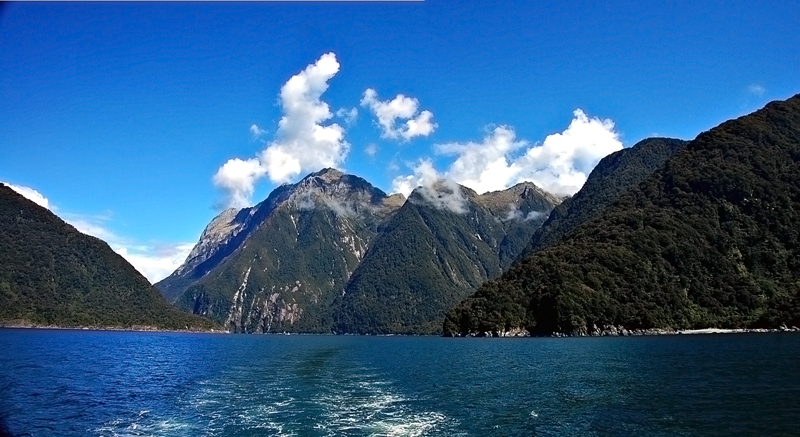 Milford Sound is one of a 'must visit' places in the South Island. It's a fjord located within Fiordland National Park & can be reached from Te Anau. We had already booked a Southern Discoveries cruise at 3.45pm. And here are the photos!